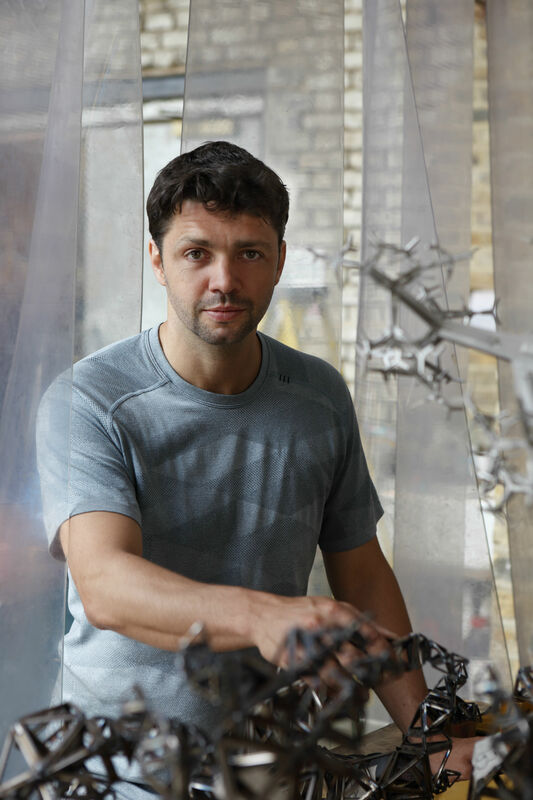 Chelsea Barracks, London’s most anticipated new high-end neighbourhood, has recently revealed that British sculptor Conrad Shawcross will be creating the development’s first major public artwork. Shawcross won the commission following a competition run by Futurecity; his proposal was selected by the Chelsea Barracks Arts Advisory panel, which included curator of sculpture at the V&A Museum, Melissa Hamnett, and Chelsea Barracks landscape master planner, Kim Wilkie. By blending the mathematical with the philosophical, and combining industrial and natural elements, Shawcross’ sculptural works transform architectural spaces into works of art. The artwork he has proposed for Chelsea Barracks was inspired by London’s oldest botanical garden, Chelsea Physic Garden. ““I did some research into the area and one of the key things was the horticulture, with Chelsea Physic Garden, and the history,” says Shawcross, discussing his design. “The awareness of plants and the distinct history were in my mind’s eye; the piece had to be a sculptural yet natural formation. The piece is very mathematical but has echoes of many things, so hopefully, it will have many reminiscences and oscillate between different meanings for differing people.” Shawcross' artwork will be a powerful centrepiece for the Chelsea Barracks community, attracting people to the outdoor space and the squares beyond. 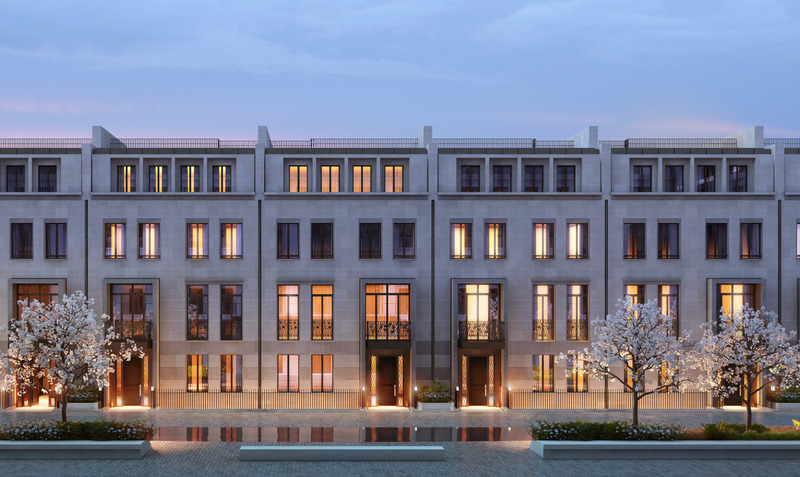 Situated in the heart of Belgravia, the new development is located on the site of a former army barracks. Compromised of a collection of apartments and townhouses, Chelsea Barracks is a luxury development that hopes to establish an entirely new neighbourhood within one of London’s most coveted locations. Within the development’s plans, Chelsea Barracks has continuously placed a strong emphasis on craftsmanship and art. In fact, Shawcross is the first in a series of renowned artists who will be chosen to create artwork for Chelsea Barrack’s seven new garden squares. His artwork is set to be revealed in early 2019, alongside the completion of Chelsea Barrack’s first three phases. The artwork will be placed at Dove Place, on the corner of Chelsea Bridge Road and the design quarter of Pimlico Road; the announcement was made last month at Masterpiece London, and guarantees that Belgravia is on its way to becoming a key destination on London’s cultural map.